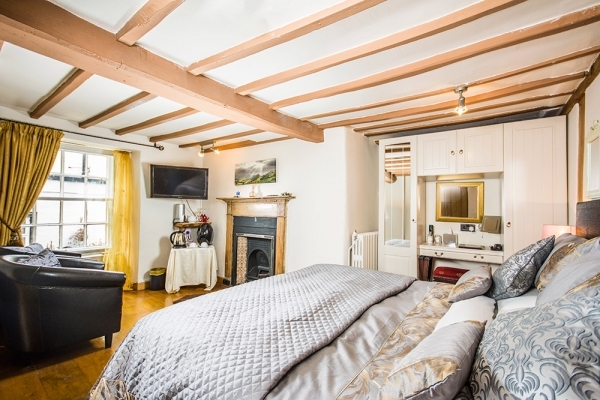 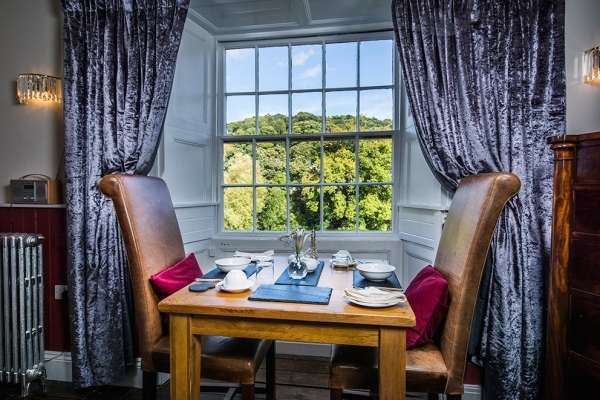 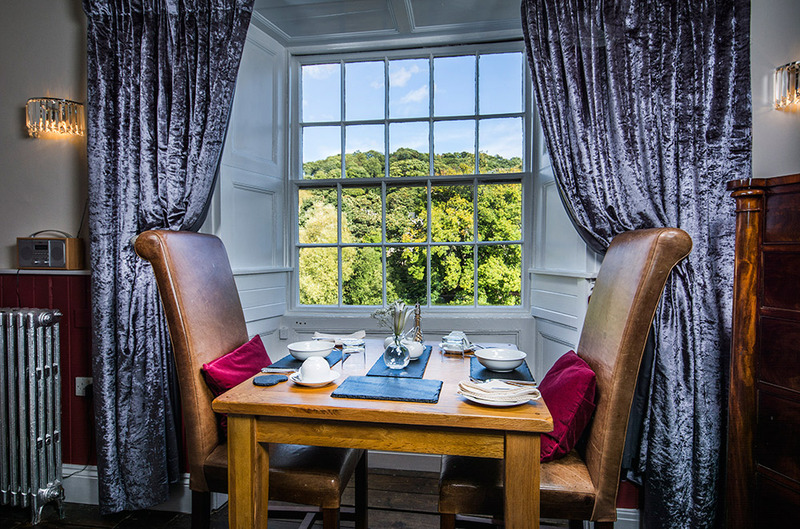 Our beautifully restored sixteenth century guesthouse, sits side by side on the banks of the river Dee in the centre of the Welsh market town of Llangollen. 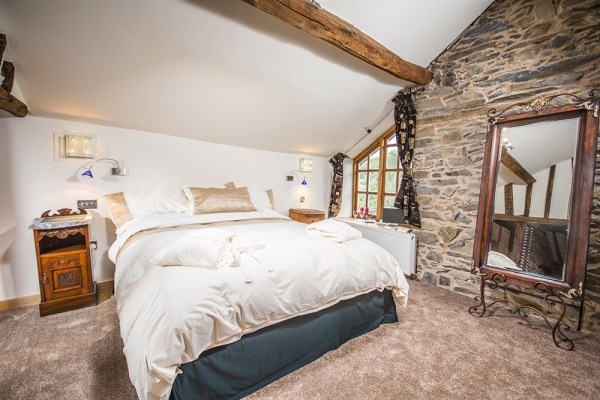 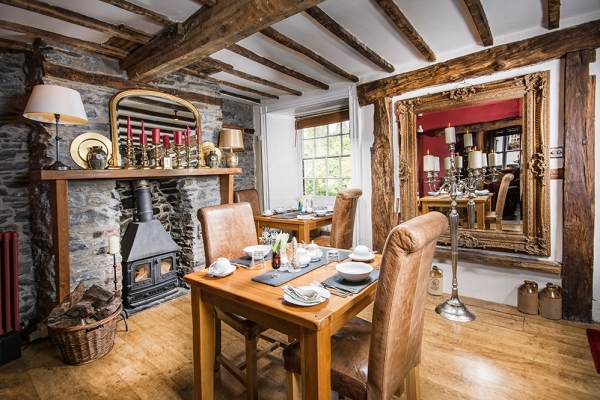 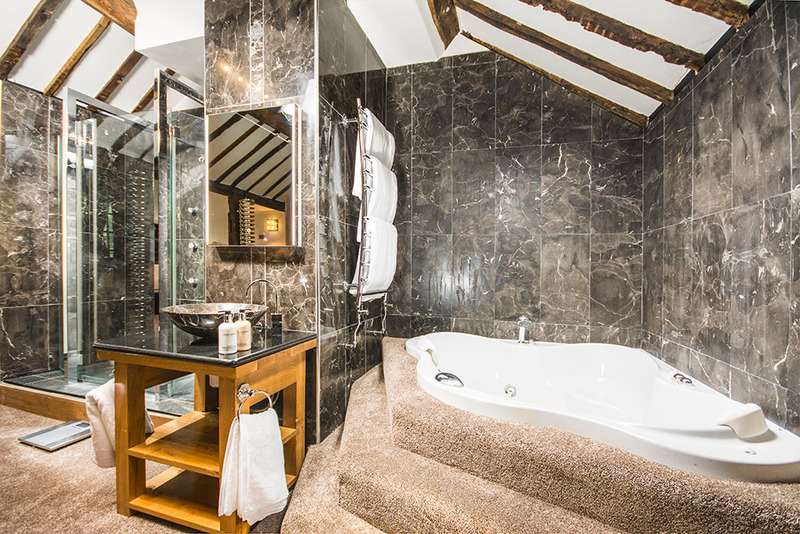 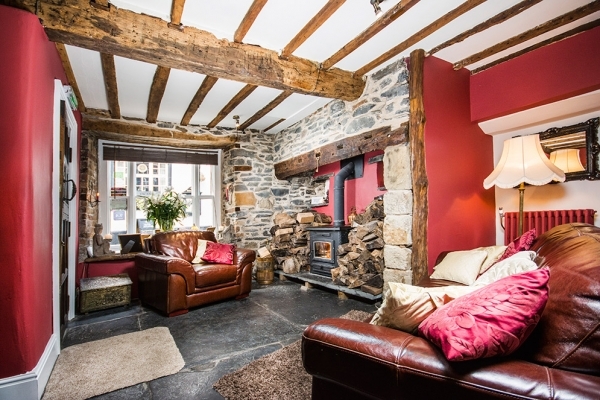 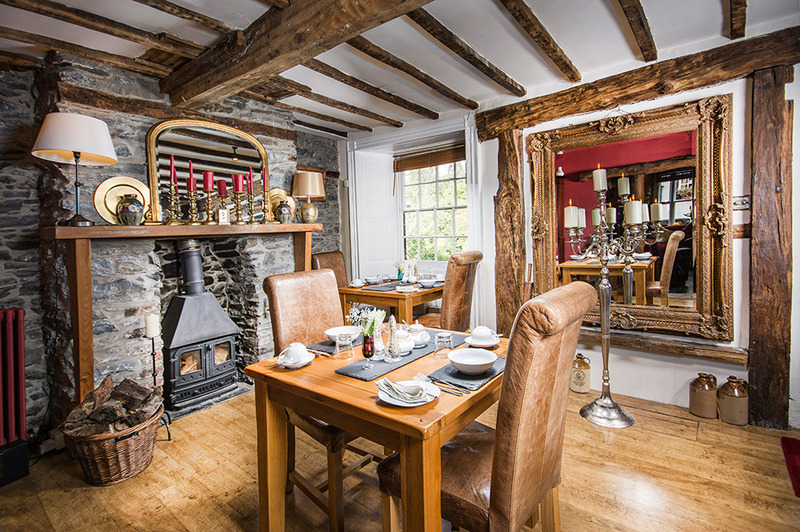 Each of our three rooms have their own unique appeal with a luxurious 5 star gold rating with the Welsh Tourist board. We are happy to arrange a block booking for all three rooms, creating a home from home for special occasions.